Museums are a wonderful place to delve into the beauty and history of the area. Memorializing the past for the next generation, these buildings and items hold a special place and purpose in the community. 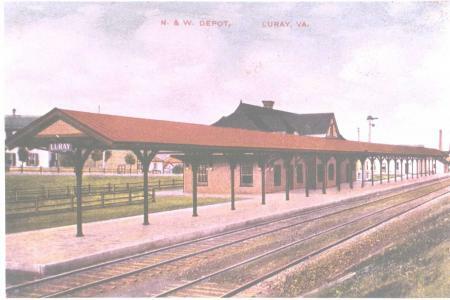 With a strong agriculture and industrial past, the towns of Luray and Shenandoah are well integrated into the railroad industry traveling through the County of Page and have museums paying tribute to that past. More interested in the local history than the railroad industry? There are a variety of museums paying tribute to the culture and past of the Page Valley. Additional history of the area can be found in the Civil War History section. Come take our Civil War Driving Tour and learn about the travels and skirmishes that occurred in the Page Valley or travel further out into the surrounding area and delve into the history and battles that occurred in and around the whole Shenandoah Valley. 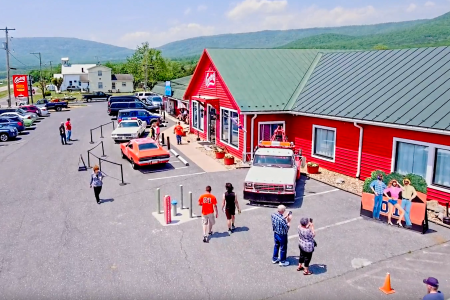 Featuring a General Lee, Cooter’s Tow Truck, Boss Hogg Caddy, Daisy’s Diner, Dukes of Hazzard Museum, “Cooter’s Garage Band” and Ol' Cooter. Page Valley Rail Historical Society, Inc.